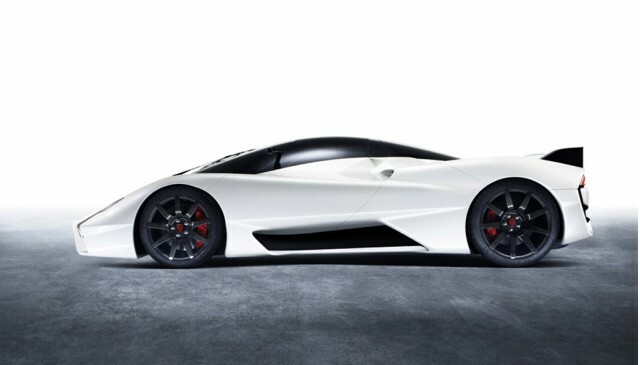 SSC North America is finally ready to show us its Tuatara in production guise, a full seven years since we first saw the concept. The car will debut this month during Monterey Car Week, and while no specs have been released we last heard the car will come with a turbocharged V-8 with 1,350 horsepower. In addition to its modern Bronco, Ford is also working on a small SUV with rugged looks that is expected to recall the original Bronco of the 1960s. To curb costs, Ford will base the so-called baby Bronco on a platform shared with the Focus. British off-road racing expert Bowler is about to get into the V-8 Defender game with a new model designed for road use. Unlike many rival firms offering V-8 Defenders, Bowler’s model will be based on the company’s own platform.